George MacDonald was a well-known and well-loved Christian author and poet in the 19th century. He had an important impact on figures such as C.S. Lewis, J.R.R. Tolkien, and G.K. Chesterton. Although he wrote much beloved fiction, MacDonald's Unspoken Sermons is some of the most wonderful and profound literature a person can read. The sermons are arranged in series, so that they build upon one another. Throughout, MacDonald is more concerned with a person developing a love of God than developing dogmas. That is, MacDonald's sermons are more concerned with doing the will of God than believing true things about God. Though MacDonald's approach to theology is not the usual one, nevertheless the results are astounding. 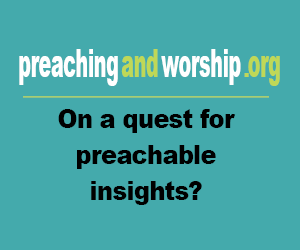 Many readers feel they are being swept into the presence of God upon reading these sermons. MacDonald's Unspoken Sermons truly provide a chance for a person to more closely love God and humankind.